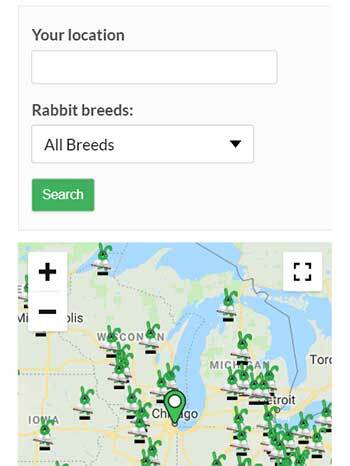 Did you know that organization will speed up your time and ease your work while caring for your rabbits? Here are several different ways that can help save you time and make your care-giving easier for you and your bunny. Often times, rabbit ownership can be a rather time-consuming process. Caring for a rabbit means more than putting it in a cage and giving it some feed and water. 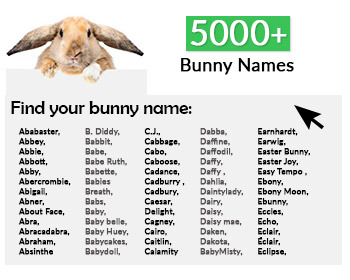 In fact, rabbit require human interaction on a regular basis. They must be given basic health checks, they must be kept clean and dry, and their nails and teeth must be kept in good condition as well. 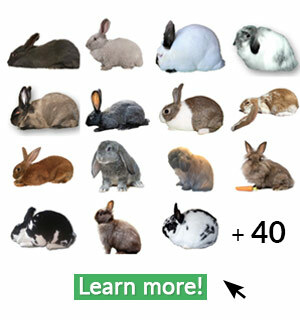 Add these things to the many health issues involved in caring for rabbits and you may be surprised at how many hours are invested into keeping safety, health, and happiness as a priority. In doing so, you are helping your bunny to have with a long, satisfying, and happy life. Because all of these things are very important, and because we understand how busy life can be at times, here is a list of 10 things that will make rabbit care a bit easier. We present 10 simple tips! 1. Keep all of your supplies near-by your work station. 2. Make sure that all items in your care-kit are clean and ready to be used. 3. Arrange items in your care-kit by order and frequency of use. 4. Always have extra supplies on hand; never know when an emergency will happen. 5. Keep a calendar at your work station; you’ll need to record dates of treatments, breedings, and so on. 6. Make a mini-sized travel-kit for your rabbit, for when you go to shows or just out for the day, so that you’ll always be prepared to take care of any/all of the bunnies’ needs. 7. 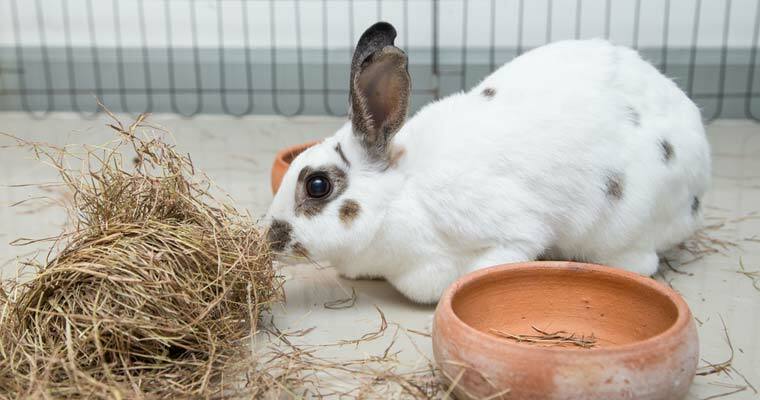 Schedule a weekly cleaning day, use this time routinely to thoroughly clean all of your rabbit-items, including the cage, feed/water dishes, and toys. 8. 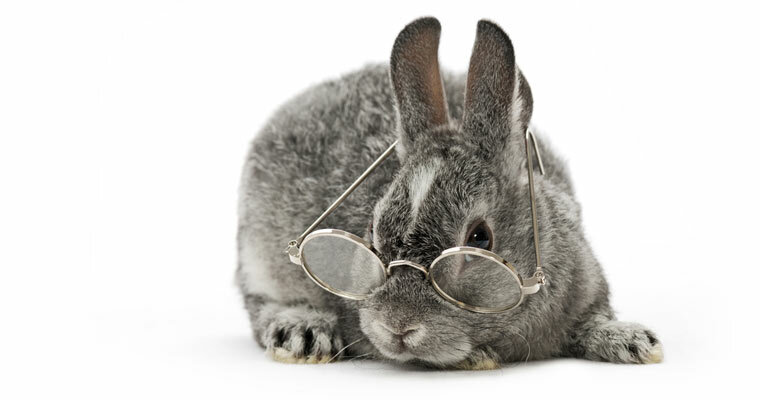 Use feeding times to do basic health exams and never overlook little things, remember – rabbits are great at hiding symptoms and the faster you can catch a problem the better off he will be. 9. Be prepared ahead of time for any emergencies; have an idea of what is wrong by looking at the symptoms and know what to do about it. 10. Keep a list of phone numbers at your work station in case something comes up that you’re concerned about, but not sure how to handle – include a few breeders’ names and numbers, as well as contact info for your vet and a local 24-hr animal hospital. Why should my Rabbit eat Hay?